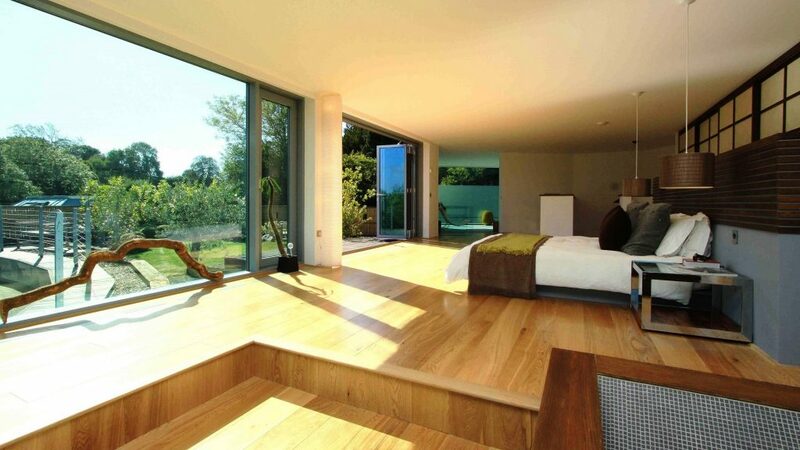 Looking for new concept properties, a unique product that looks to fulfill each specific clients necessities and lifestyle that is in high demand from multinational clients that look to purchase in the south of Spain. Atalaya Rio Verde, one of our best kept secrets! 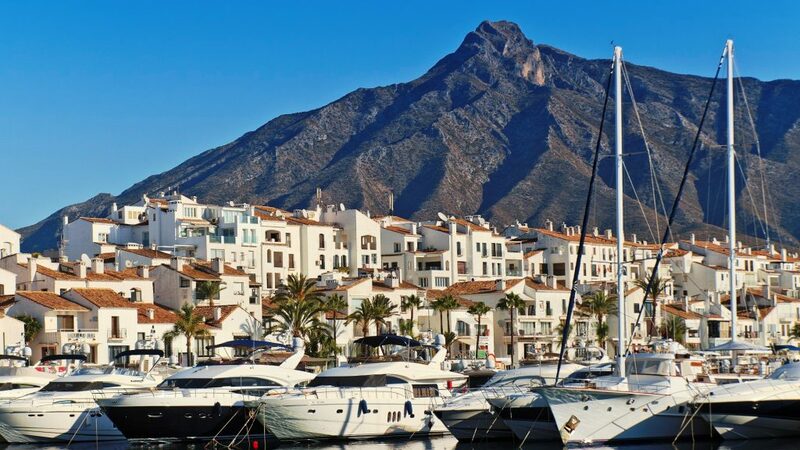 Puerto Banus is the most famous nautical and touristic enclave in Southern Europe, even though it is a renowned Port if offers much more, it is truly a luxurious oasis in the heart of Marbella. 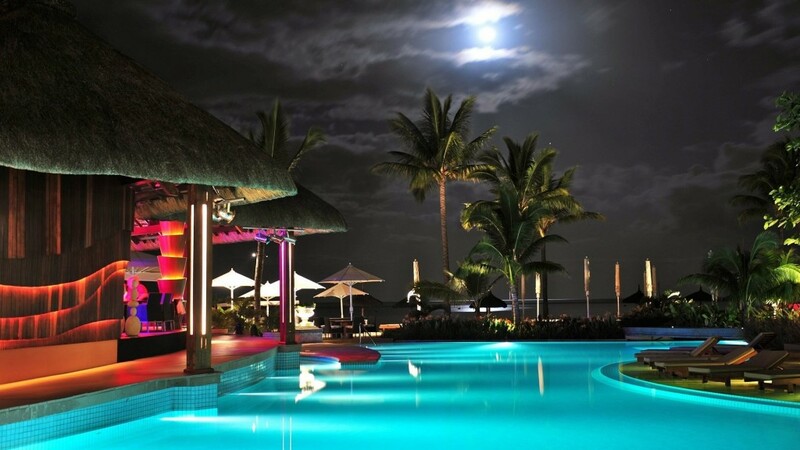 We offer 25 options for vacation rentals short term, however we provides holiday rentals on a regular basis and are delighted to filter your exact needs and find the right property for you, from frontline beach apartments to luxury villas. The team is on call for the duration of your stay giving you time to enjoy your holiday. Itinerary and Timetable for Marbellas Easter Week 2016. 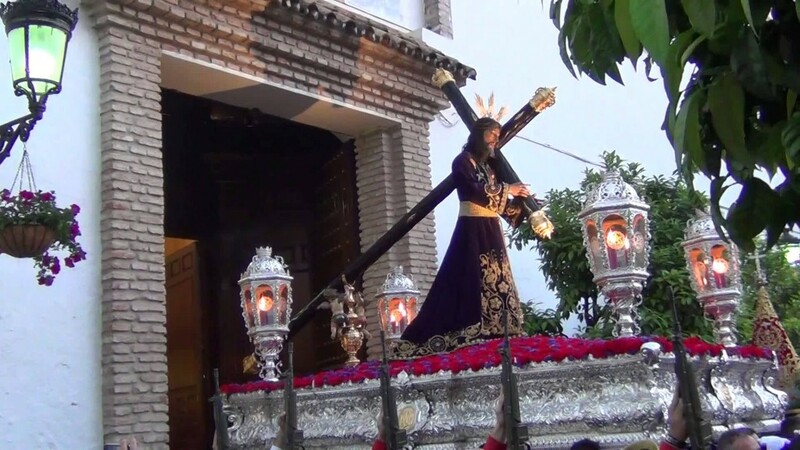 Easter Week or Holy Week is one of Marbellas most important Spring events, as more and more people choose to come to Marbella for this event it is also a great opportunity to disconnect and make the most of their holiday, enjoying the sea and sun an unbeatable combination! The town hall offers daily processions from Palm Sunday to Easter Sunday (except Saturday).